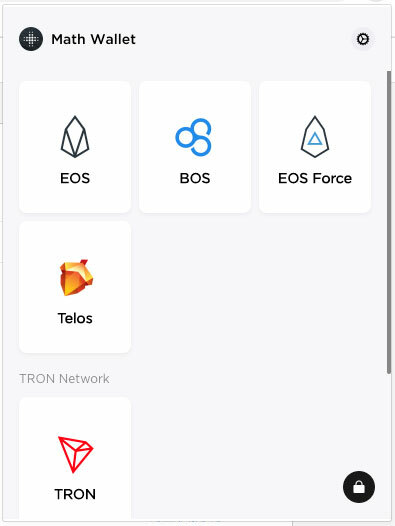 Math Wallet is launching the most powerful browser extension that supports ETH EOS TRON BOS Telos EOSForce ETC ESN POA, the DApp Ecology and one-click access to the DApp Store. 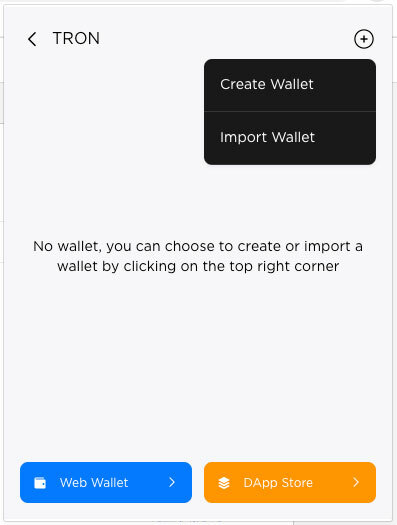 DApp users no longer need to install a lot of extension wallet, as users can use the Math Wallet browser extension to get one stop. 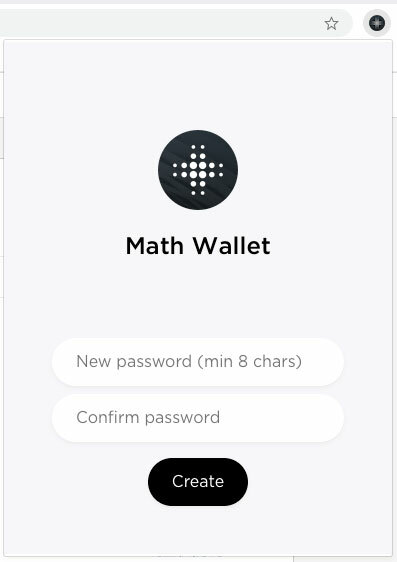 Math Wallet will keep adding more and more main blockchains. 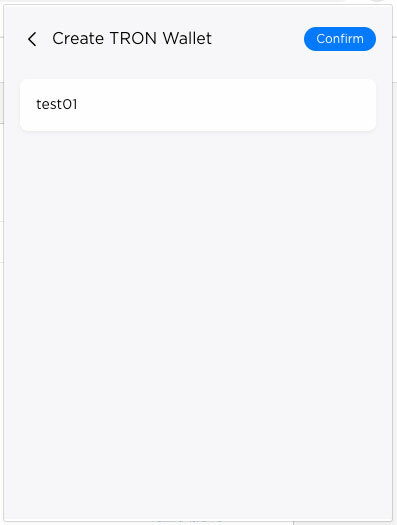 2 Create password, at least 8 characters. 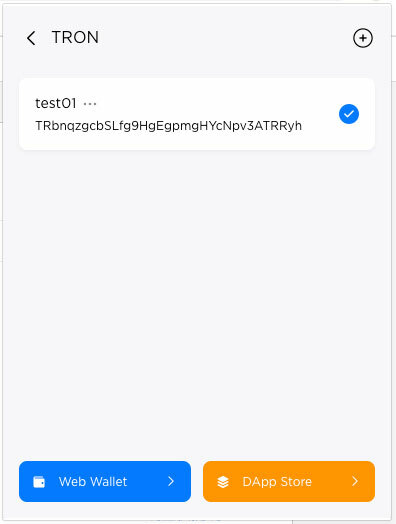 3 Enter the wallet and select a blockchain, in this case we select TRON as an example. 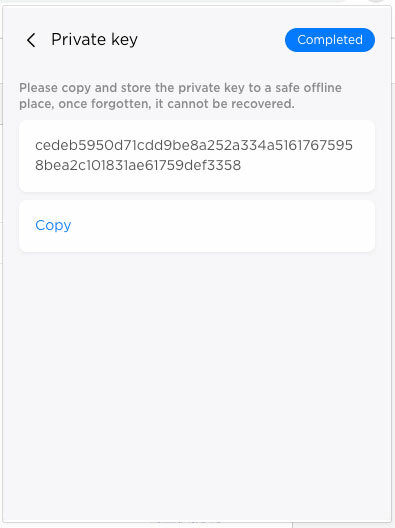 Click【Web Wallet】to use web wallet to complete transfer, stake and other operations.